Fast forward 11 weeks, which is the longest summer holiday I’ve had since starting teaching, and here I am sitting in a gorgeous town apartment in Bratislava: my new home. It’s a world and a half away from India – and then some. ‘Where?’ I hear you ask. This is the standard response I get when I tell people I’m moving to Bratislava. Everybody’s heard of Prague, Vienna and Budapest, but sitting in-between these well-known cities is the wonderful country of Slovakia and its lovely capital city, Bratislava. I’ll be the first to admit that I live a fairly ridiculously charmed life (anybody know the Shakespeare reference there?) as an international teacher – teaching allows me to work in many places around the world and even gives me a shed-load of holidays for travelling. But, even I can’t quite believe how well things have worked out this time. 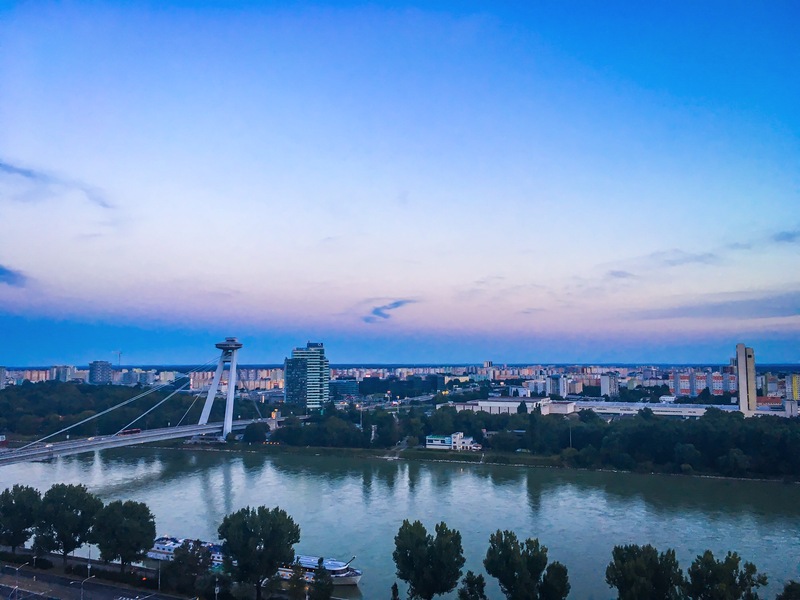 Bratislava is a great city to be based in: Vienna is 40 minutes away, giving me the choice of two airports to fly from; Prague and Budapest are a few hours by train; the Tatra mountain range is a few hours by car; and I’ve got the city of Bratislava to explore too! Although the city isn’t that big, there are loads of restaurants catering to a thriving tourist industry in the Historical City Centre. There will be chances to ride boats down the river, go to the opera, and Slovakians LOVE gelato. I have seen more ice-cream parlours here than anywhere else I’ve been! Yeah, tomorrow I have to get back into working life after an 11-week hiatus (not gonna lie, the alarm clock might kill me), but something’s got to fund my life choices, right? I can’t wait to see what life is Bratislava is going to bring! 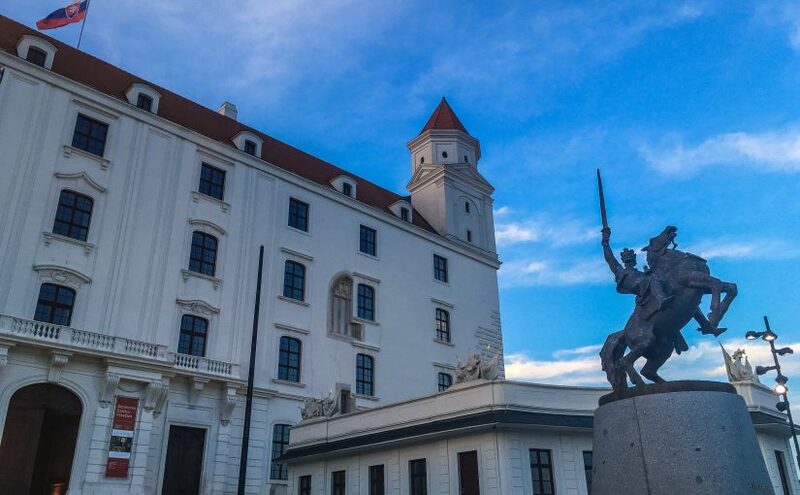 Have you got any tips for Bratislava or Slovakia? Please let me know in the comments, and share the post with any of your travelling buddies! What a great experience. Bratislava looks pretty and the Slovakians are definitely my kind of people with their special interest in gelato. I cannot wait to visit there one day. Are there any special Slovakian flavours of gelato I should keep my eye out for? Good luck with heading back to work! The flavours I’ve seen so far seem to be quite traditional, but my plan is to check out all of the parlours and write a post about my findings! Give me a shout if you do make it here! I have never been, but it sounds like a great place to be based especially with all the gelato! I look forward to reading more about the city. I am going to eat SO MUCH GELATO here!! I went on a tour of the old town last night and it sure does have some interesting stories. Can’t wait to write all about it. Beautiful photos! Makes me want to visit! Thank you for sharing! It was so fun to read and sounds like a fantastic adventure! I do hope it’s going to be an adventure – I left India to come here and I’m going to miss the colour and chaos of Mumbai. I hope that Slovakia can be just as good, albeit VERY different! Thank you! If you are here over the next two years I’ll show you around! I am so excited for you! Bratislava looks like a fantastic city. Suerte y éxito! That’s so exciting! I taught English in Spain and would have stuck with it if I enjoyed it more. Still, I do miss living abroad. Thanks for the inspiration! Where did you teach in Spain? I have heard very mixed reviews from friends of mine that taught in Spain, not many of them renewed their contracts, but they did enjoy the wine! I’m excited for me too. My first week has been a total whirlwind and I am exhausted, but I’ve been having too much fun to stop! You know, I am SO glad we randomly crossed paths on the FB group because I’m having a whale of a time rooting through your site! You are honestly living the life I aspire to have some day – when I finally get my act together and actually train to become a teacher, that is. I visited Bratislava on a whistle-stop 2 day visit during an Interrail trip back in 2014, barely saw the city and ever since haven’t really felt the need or urge to go back to the city, or the country as a whole. 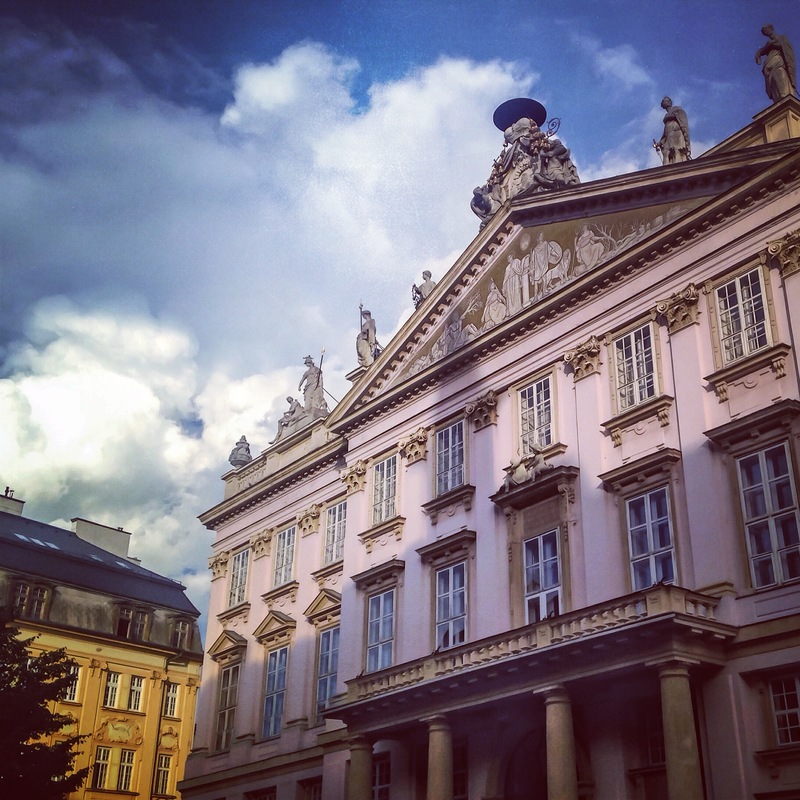 But honestly, reading some of your more recent posts on Slovakia – I NEED to go back and truly experience it.